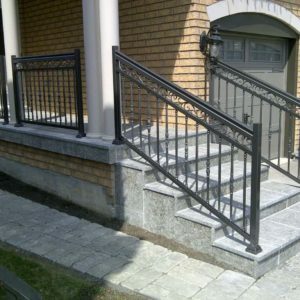 We work on both residential and commercial projects. 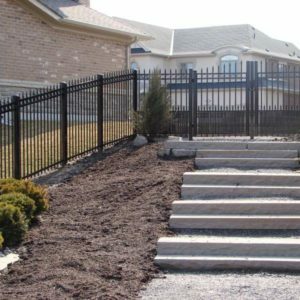 NW Aluminum offers railings and fence installation services, starting from the estimate to the final installation. 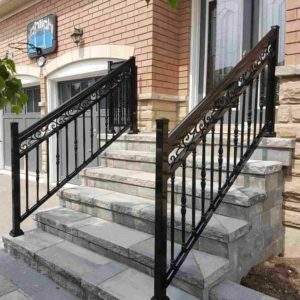 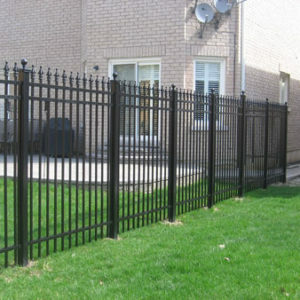 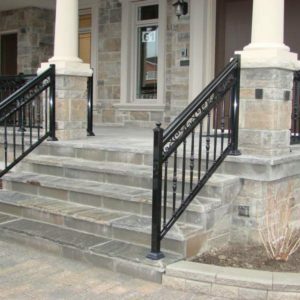 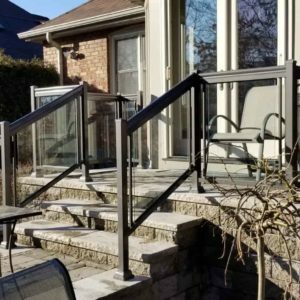 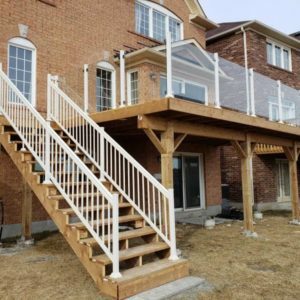 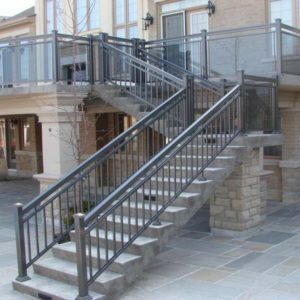 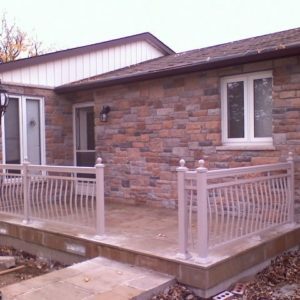 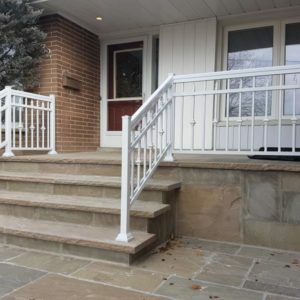 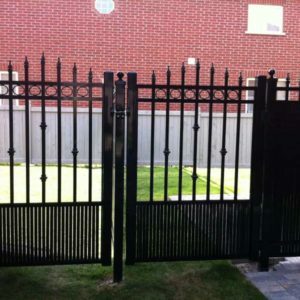 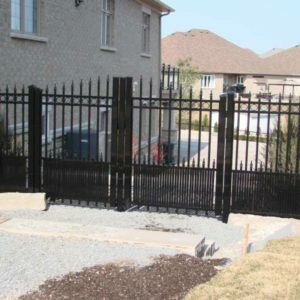 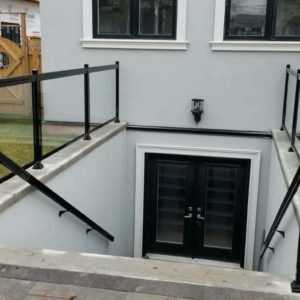 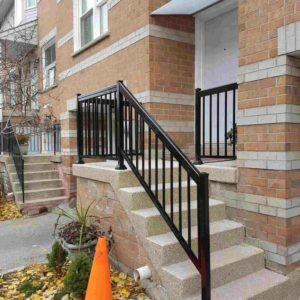 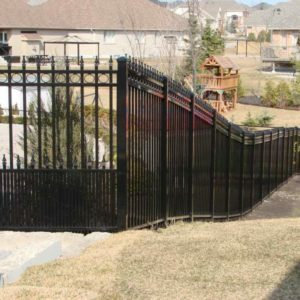 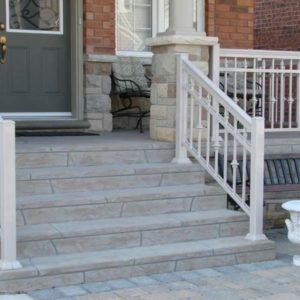 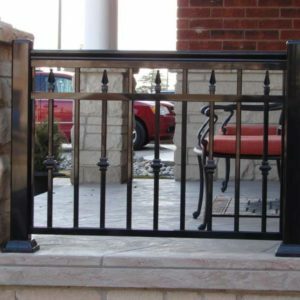 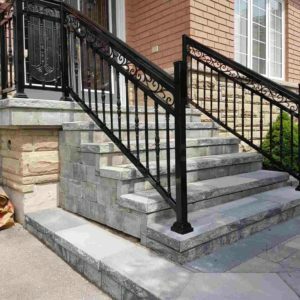 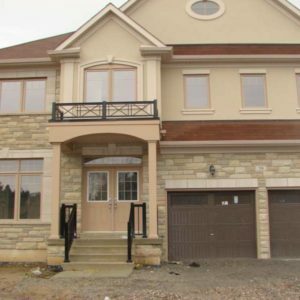 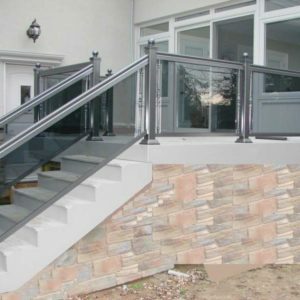 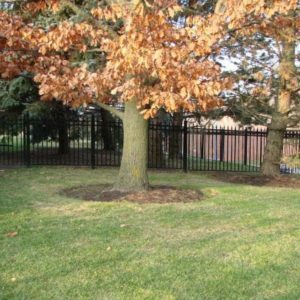 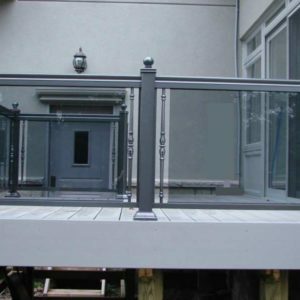 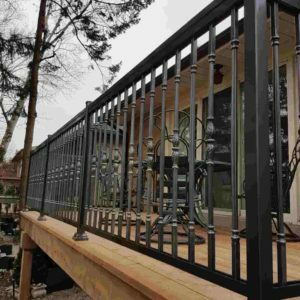 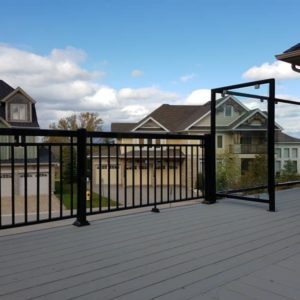 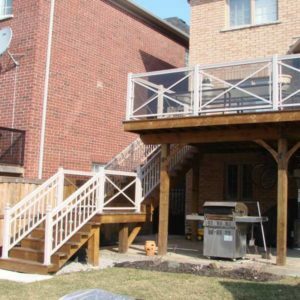 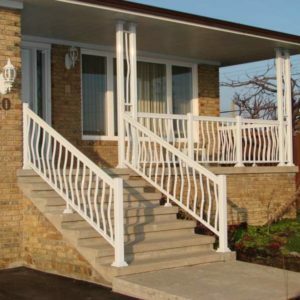 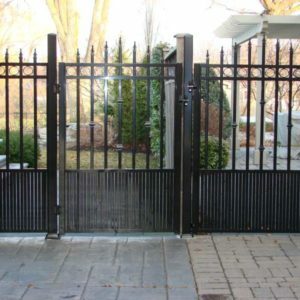 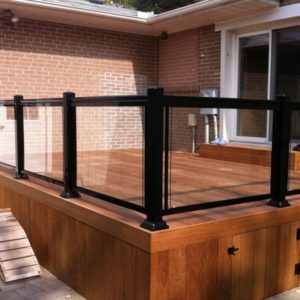 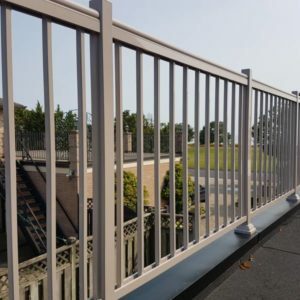 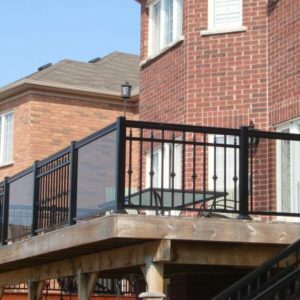 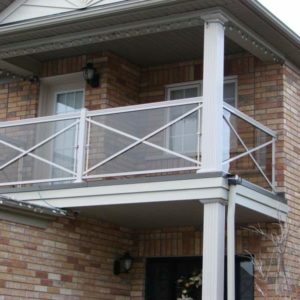 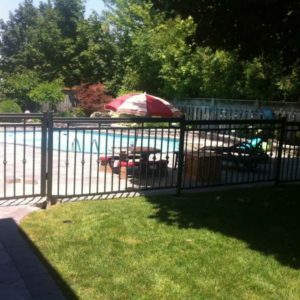 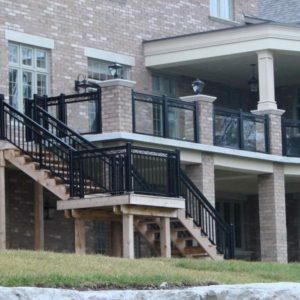 NW Aluminum provides aluminum railing and fence installation services in Toronto and GTA. 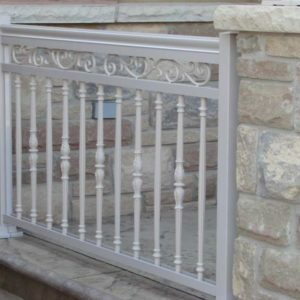 Our line up includes over 200 designs to choose from, in addition to custom orders. 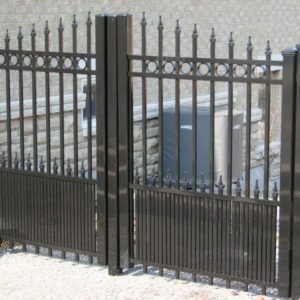 We employ industry veterans, possess the proper equipment and tools to deliver high quality output for your project. 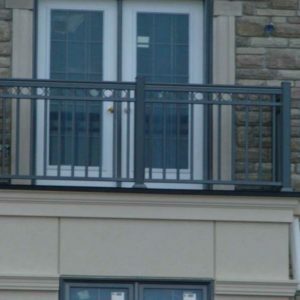 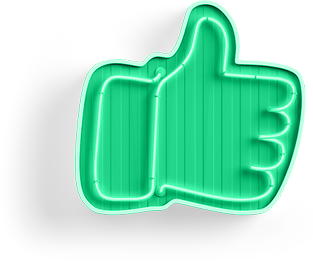 Provide an innovative and distinct visual signature to buildings. 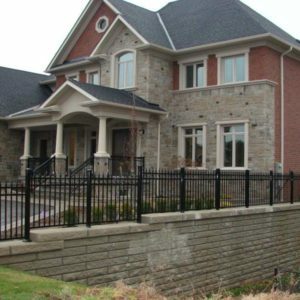 Envy of your neighbors. 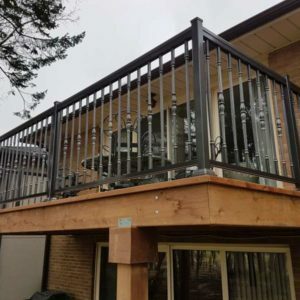 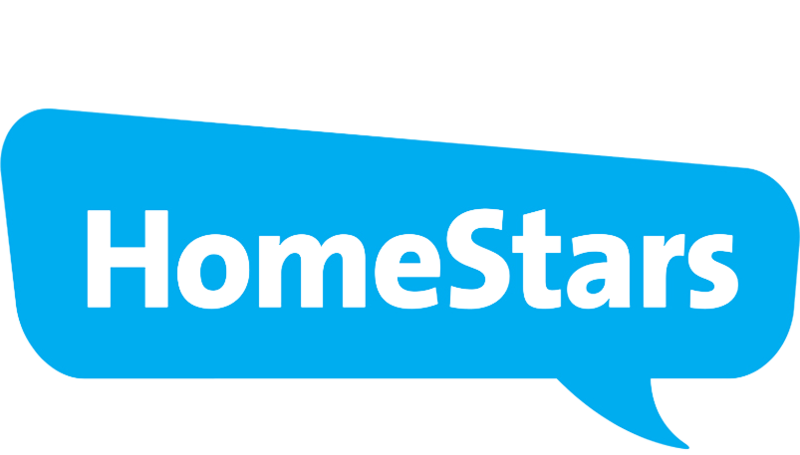 Our systems are prefabricated to the greatest extent possible, minimizing onsite waste and improving the overall environmental performance of our product.